A Trefoil cap made in corduroy. 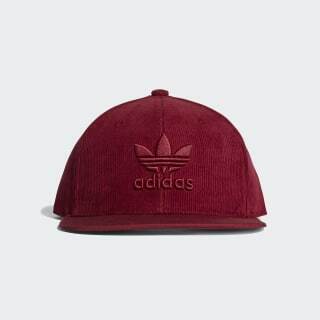 Inspired by the adidas archive, this cap is made of rugged corduroy, bringing an updated look to an old favourite. It's finished with an embroidered Trefoil and a flat brim for custom shaping.